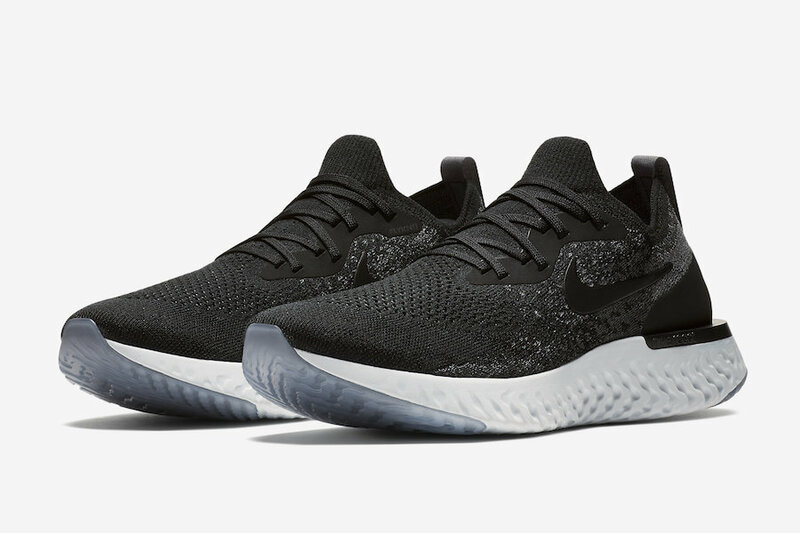 The Nike Epic React is ready to take over 2018 with its debut day release this Friday. 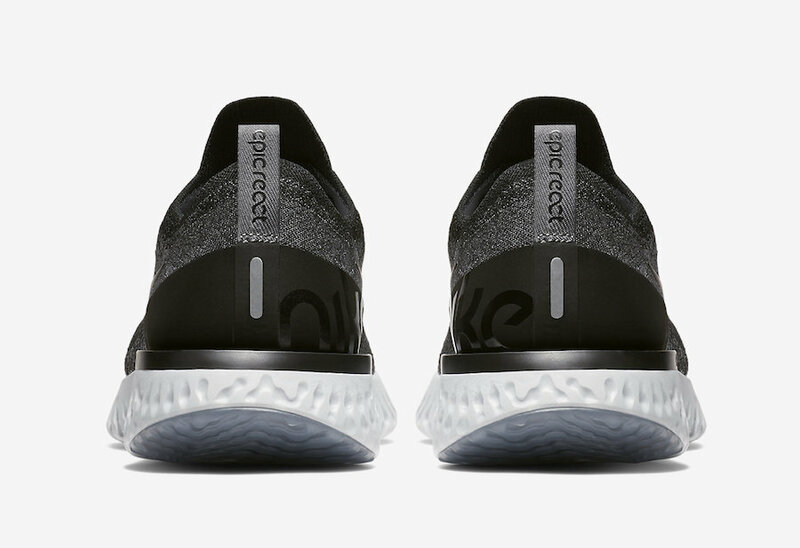 Adding to the already expanding lineup is a contrasting “Black” color way. 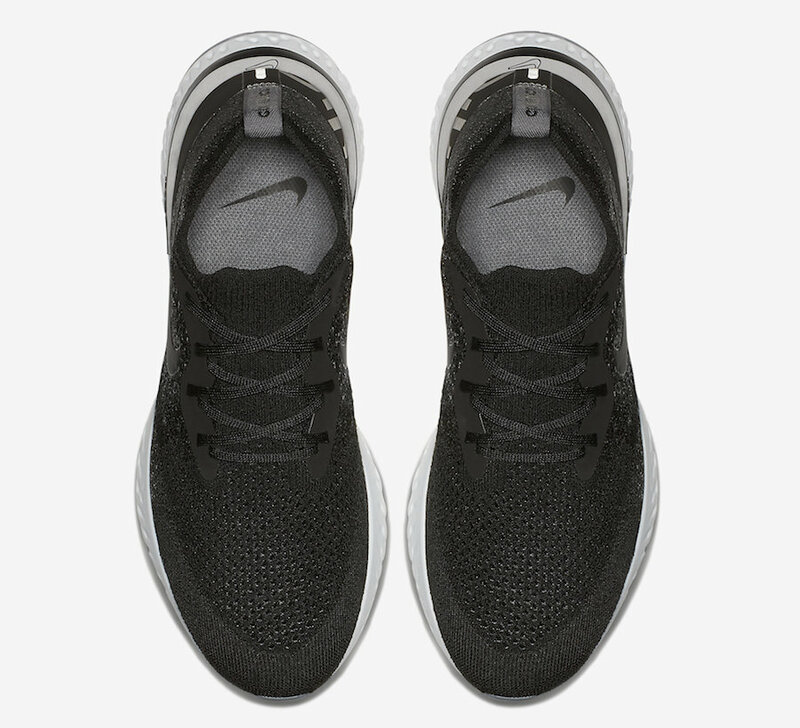 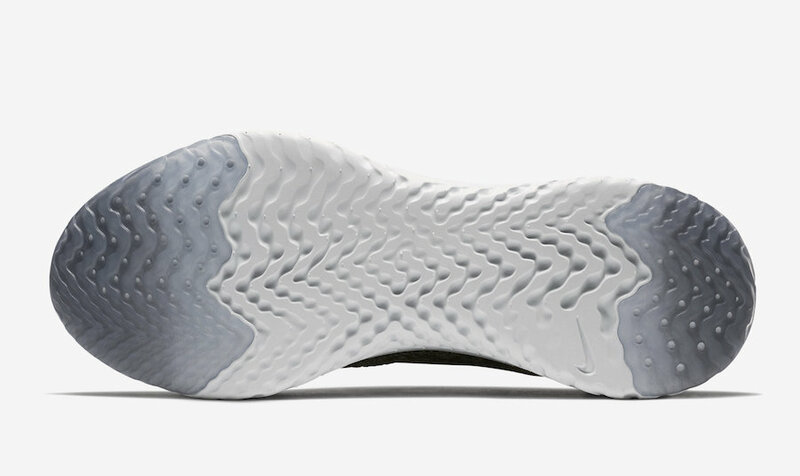 Constructed of a Black Flyknit upper with tonal Dark Grey and hints of Pure Platinum. 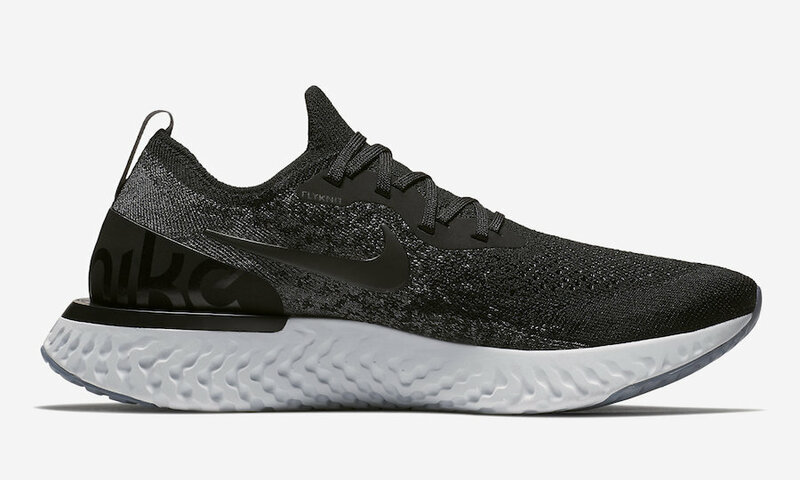 This Nike Epic React features a Black Swoosh logo on the sides along with a contrasting White midsole with Nike’s React technology. 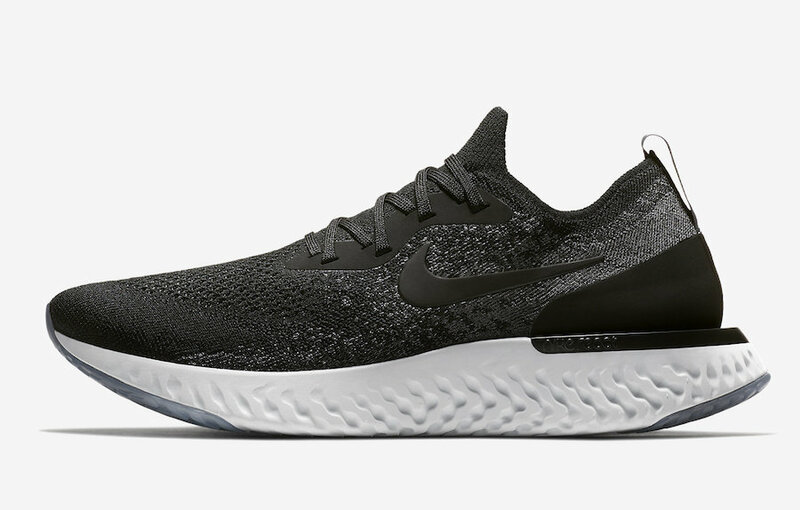 The Nike Epic React “Black” is set to release on February 22nd at select retailers and Nike.com with the retail price tag of $150 USD.